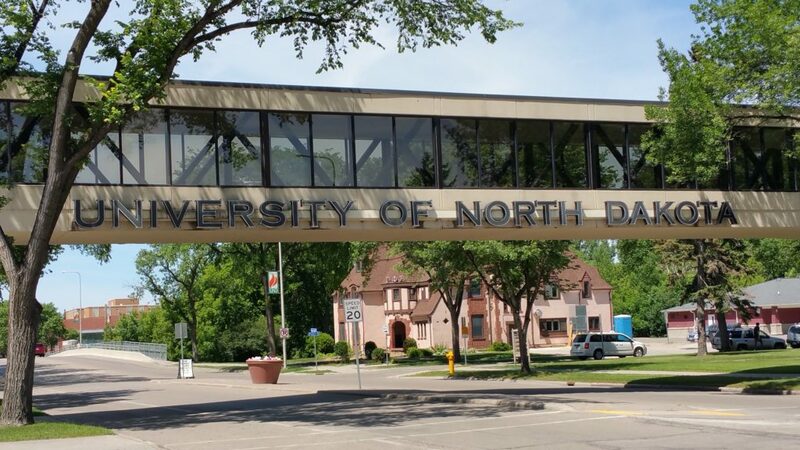 We are located in beautiful Grand Forks, North Dakota, and we love it here! The summers are great! Visit the Grand Forks website for more information on the town.